Being diabetic and needing to lose weight has been difficult. One of the things that I miss a lot are snacks and treats. I mean, I love chocolate and being able to grab a handful of crackers, chips or chocolate covered pretzels. You just cannot do that with diabetes, or when you are trying to lose weight. My goal is to get healthy, lose the weight and maybe reverse the diabetes. Nothing like trying to stay alive to keep you motivated, but that does not mean it is easy or fun. 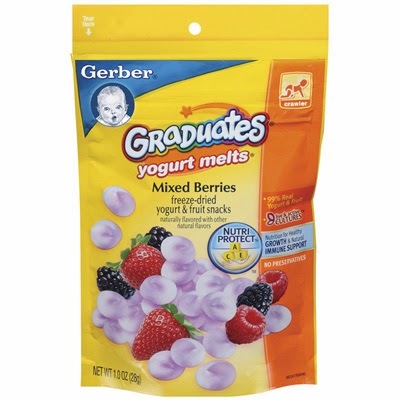 I have found a snack or treat that I can enjoy and eat without guilt; Life brand Yogurt Bites and Nestle’s Graduates fruit & veggie melts. Okay a little guilt because I raided the baby’s treats for this, but it just means I buy more of it for both of us. Though we do have to fight off the other kids in the family(we share). 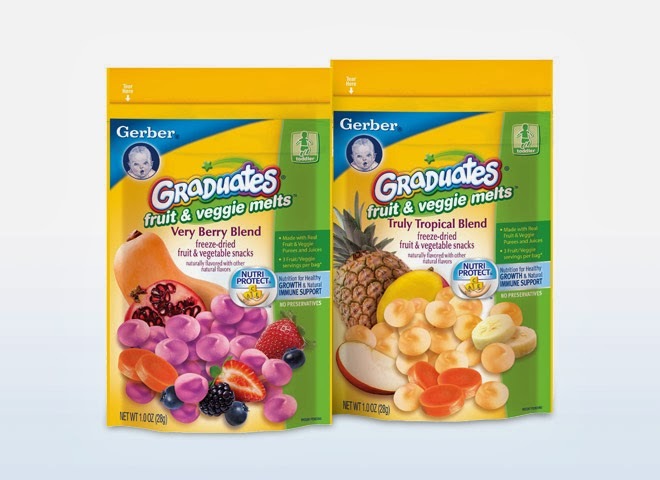 The Graduates fruit & veggie melts are sweet, and a little creamy. They are full of flavour, real flavour. But they are also low on carbohydrates and calories, only 25 calories and 6 g or carbohydrates for 32 pieces or 7 g. That is a nice handful, perfect for when I want a snack or treat. My weakness is the Yogurt Bites. Creamy and taste like fruit, or a creamy candy. I could sit there and snack on them all day. I don’t, but I could. For ¼ cup or 7 g there are only 30 calories and 5g of carbohydrates. 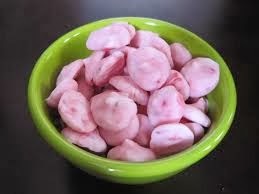 That is really good for someone who wants a treat, with flavour but needs to keep the carbohydrates and calories low. I love them so much that I actually contacted Shoppers Drug mart and asked them to make some adult ones. And by adult ones, I mean put them into a different package so it is not so obvious I raided the baby’s snacks. Not that I am going to stop buying them now that I found them. Though I do see myself learning how to make these for myself, giving me even more control over what is in them. I need all the help I can get to get healthy and then stay healthy. Diabetes is not going to win in this house.